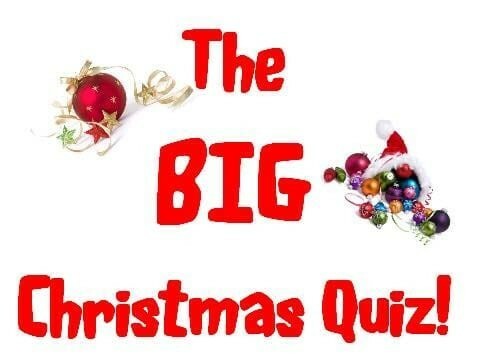 The last quiz of the year, with our special christmas section!!!! only £2 to enter, one not to miss!! !